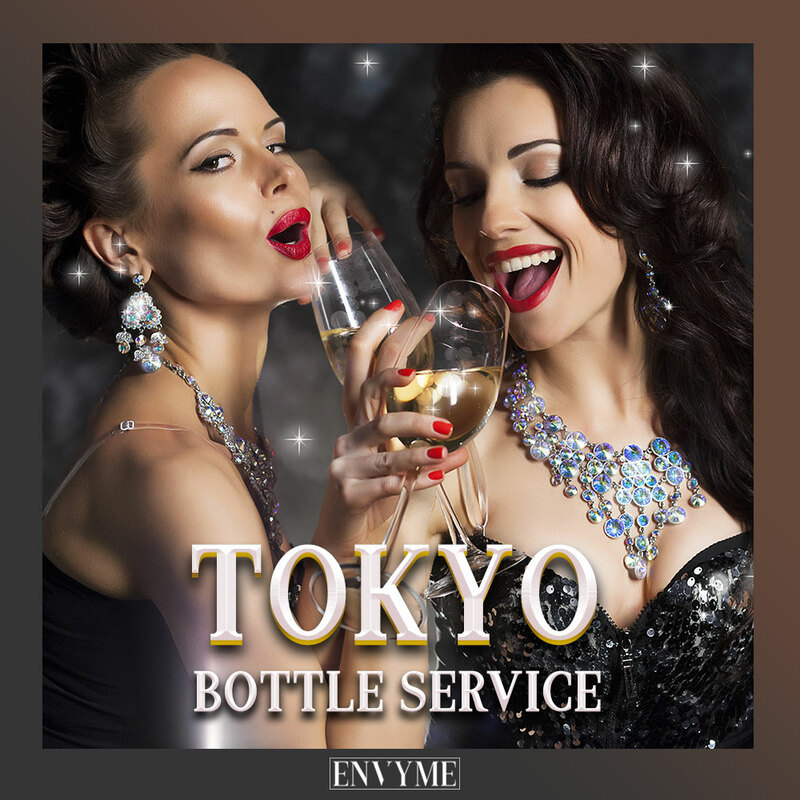 If you enjoy nightlife and are based in Tokyo, then there is an article in your subconscious waiting to be written. Please use the contact page or our email address at info@tokyonightowl.com to submit your pitch (your idea) for an article. Do not submit a completed article. We need to make sure your idea hasn’t already been done and/or is appropriate for the site. 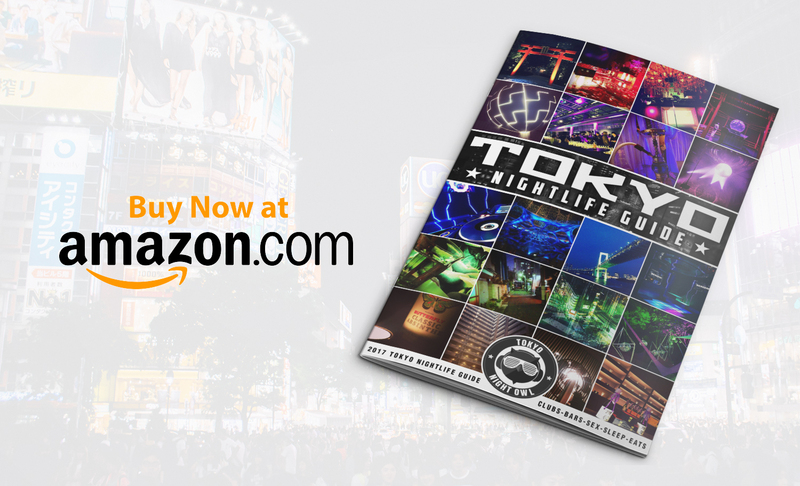 While we will have strict quality control, this is an outlet for an article for any nightlife topic and exposure on it (but please, no more “Top 10 Soaplands”).